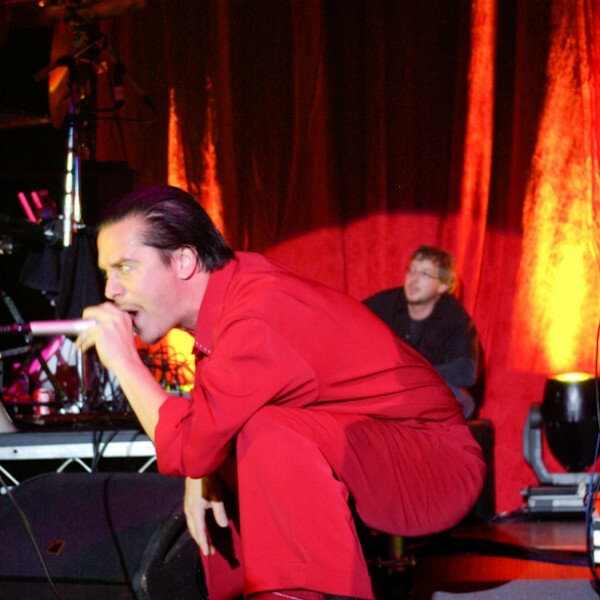 Mike Patton is constantly getting involved with new music and new projects. He was recently asked by Full Metal Jackie to do an interview about his involvement in Dead Cross. They talked about his most recent project with this new group. Full Metal Jackie is the to producer and host for L.A.’s only commercial heavy-metal radio show. She’s been working in the heavy metal industry since her college years at WSOU Pirate Radio when she was a DJ. She had fun with the interview, waiting to get to the deeper questions near the end of the interview. She asked Patton how he got involved with Dead Cross. He said he initially wanted to do a record-deal and sign Dead Cross to his label, but instead he became their frontman. After Gabe Serbian quit, the band asked Patton if he would like to try it out. In an interview through Loudwire, Patton told Full Metal Jackie that Faith No More isn’t exactly a primary focus. There seem to be no hard feelings, but the group isn’t forcing anything to happen as of late. He also mentioned that although Faith No More is on an indefinite hiatus, he doesn’t know the exact status of the band. The full interview has been transcribed on Loudwire. Patton explains his creative process, his thought process, what it’s like playing and working with a new band. Full Metal Jackie also asks him about his favorite music. When it comes to Faith No More, their last new album was released in 2015. Sol Invictus was actually their first studio album in nearly 20 years. Since then, Patton started touring with Dead Cross’s self-titled debut album. There he worked with Fantômas Dave Lombardo (Suicidal Tendencies, ex-Slayer) and Retox‘s Justin Pearson and Michael Crain. 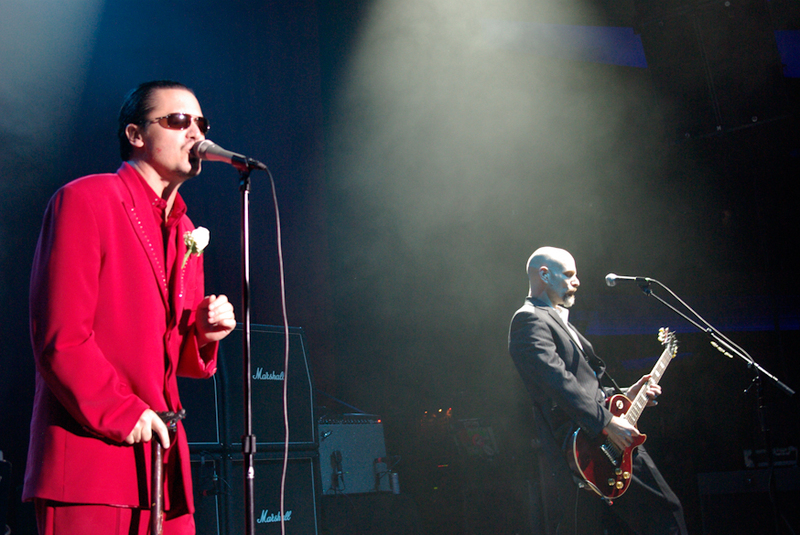 After being on the road, there’s a possibility that scheduling problems could be leading to the end of Faith No More. Patton says that he hopes they can work on something further down the road.